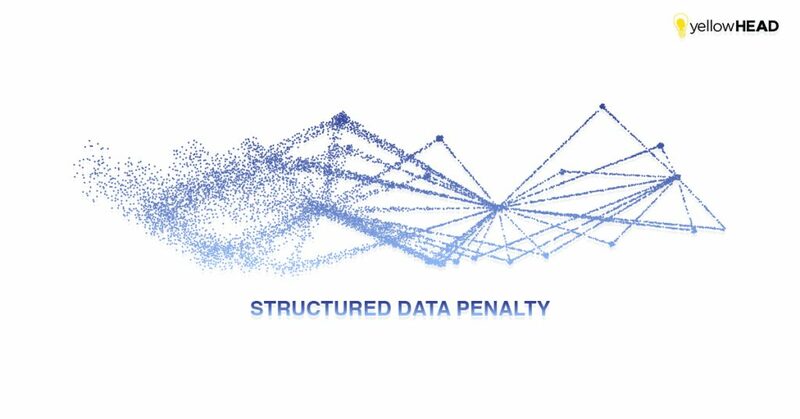 What is Structured Data and What’s Schema code got to do with it? At first glance, the term ‘structured data’ might sound a bit confusing and overly technical. However, it’s actually a pretty simple function for webmasters and websites to implement. Structured data is a way for a website to tell search engines what it’s all about. With the help of structured data, you can ‘structure’ your website better and provide basic information such as product category, opening hours, reviews, images, events, offers and so forth. This data is helpful for both search engines and users – for search engines, it’s easier to categorize and define a website in this manner, and for users, it provides more accessible and visual information about the website before even entering the site itself. Schema.org was created by the biggest search engines, in order to make structured data universally understood by the engines themselves. This helps not only the websites, but also users, who are able to find what they are looking for more clearly and in less time. Since it is understood by all search engines, Schema.org is a valuable asset and worth using on any website that would be interested in organic traffic. The Schema code makes any website stand out in search results and improve its chances of being clicked, thus increasing its traffic. There are three main structured data types of markup that you can use to implement schema on your site: JSON, RDFa and, probably the most popular and simplest form, Microdata. Each markup has its advantages and disadvantages. However, according to Google’s guidelines to structured data, the recommended format is JSON. Whether you’re sure or not regarding the markup on your site, we strongly suggest taking advantage of Google’s fantastic Structured Data Testing Tool, to make sure it is properly implemented. About a year ago, we didn’t have much experience with structured data at yellowHEAD, and we were slowly getting the hang of it, but with time and some trial and error, we began to fully understand how it works. Checking the structured data we had created, we noticed there were some errors, most of which revolved around incorrect schema markup. When trying to fix them, we noticed the error was actually within a custom-made template we were using on the site, created by a third-party provider, whom we contacted. Once we contacted the developer, they updated their template. 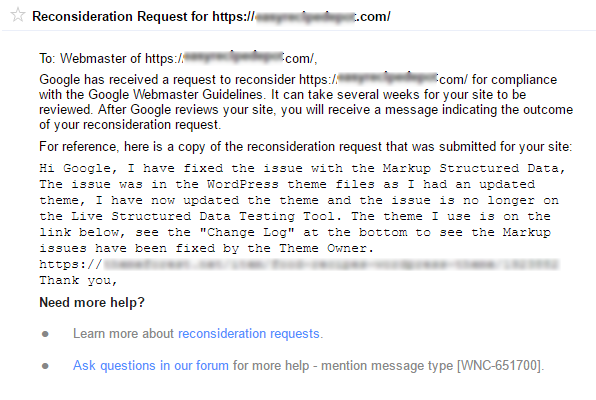 Next, what we had to do was send a reconsideration request to Google (through the Search Console), in order to lift the penalty from our client’s website. Going on with our work, we noticed, quite out of the blue, that on April 17th there was another drop in rankings and traffic. It was not a natural or seasonal event, and so we found out it due to a minor Google algorithm update. We started to look into the issue and, after more in-depth online research, found out that several other webmasters and web-enthusiasts were talking about it in forums and technical websites. 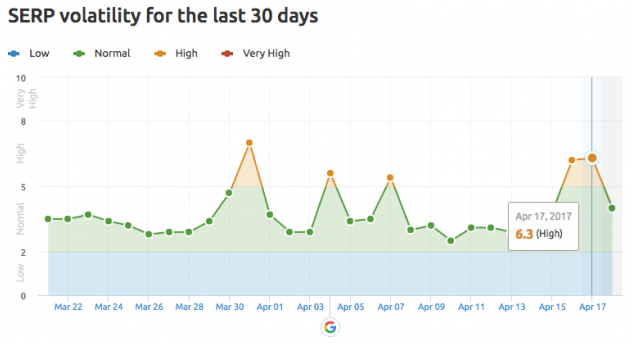 Everybody was discussing fluctuations around the date of April 17th, similarly to our client’s website performance. It turns our markup was still not 100% correct. 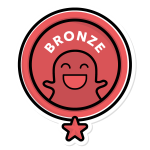 This time, we realized the markup was not showing correct rankings for the site – instead of an average ranking, it showed a constant 5-star rating. That would be nice, were it true. However, we were determined to get to the bottom of the 5-star ranking mystery. Updating the code once again, with the help of a few forums and Google’s fabulous structured data testing tool, the markup finally showed the site’s average ranking, instead of the best one. However, when it rains it pours, and since this was the second time we dropped in rankings, Google did not send any warning. This time, we noticed the change in the website’s performance. To make things more challenging, because there was no warning message, there was no reconsideration form to fill out. All we could do this time around was sit it out and hope for the best. And… voilà! After several days, the website was back in business – ranking as it had before and receiving traffic once again! WHAT CAN BE LEARNED about schema code from this? Check that your markup is CORRECT. You don’t want precious real estate such as structured data to be unprecise. Make sure you provide correct data, for clients’ Google bots’ and your own sake. 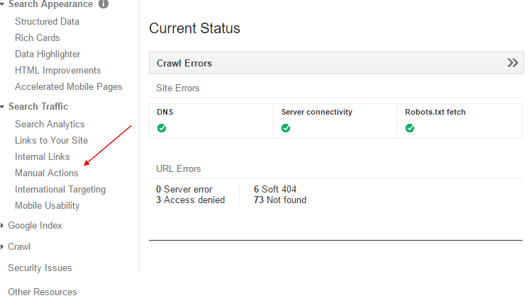 Although we can’t know for certain, there is a chance that Google punishes you according to their algorithm, without the Search Console warning you first (this happened to us the second time we checked the website). 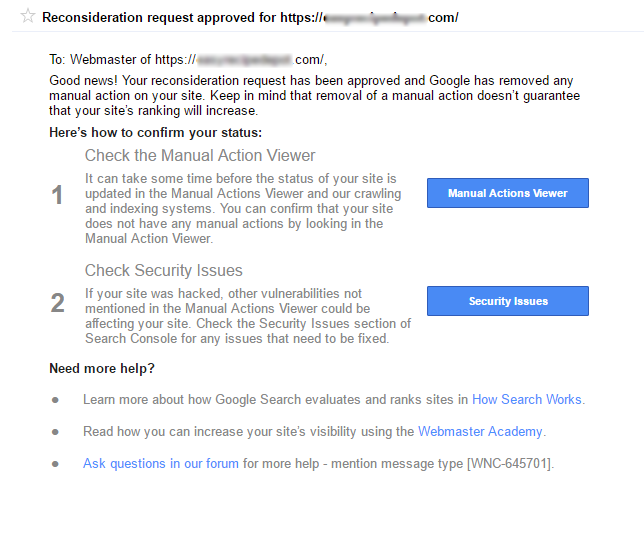 Google’s algorithm views spammy (or incorrect) markup in a similar manner to the way it views spammy backlink profiles. After correcting the data, it took no more than two days for the penalty to be lifted off. For that reason, after a penalty, in addition to the obvious backlinking profile check, we would suggest checking your MARKUP – it could be just as useful, and save a lot of tears and sweat. Trust us, we know. To read more about top Google ranking factors, read this post.